ALL LED 12w LED Recessed Downlight is part of our SlimLine Range, this product is ideas for Shallow Voids where only minimal recess depth is available for installations. 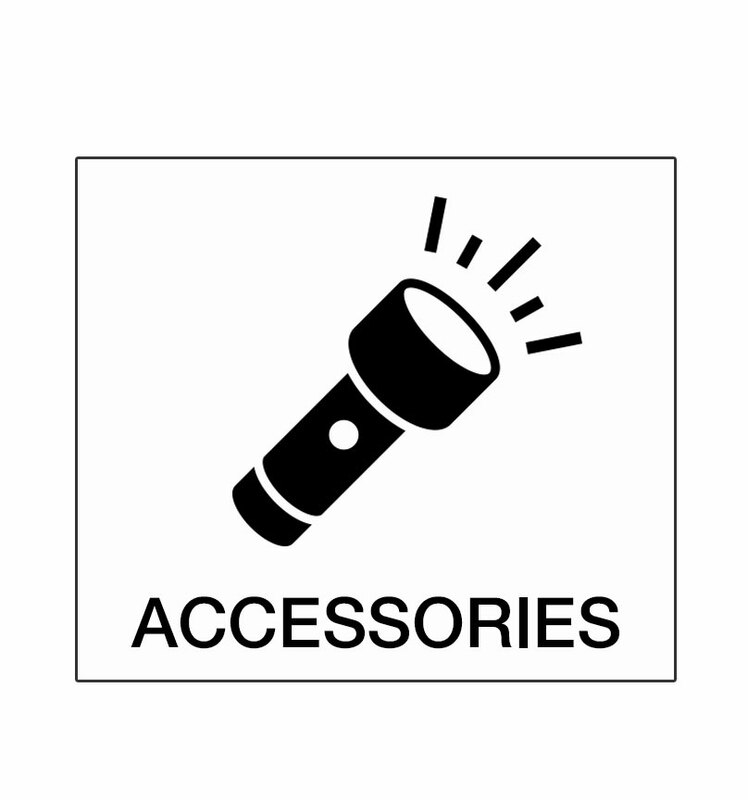 The Luminaire is supplied complete with a driver and plug-and-play connector for rapid installation and quick connection of driver to the fitting and a pre-flexed primary side of the LED Driver ready for connection. 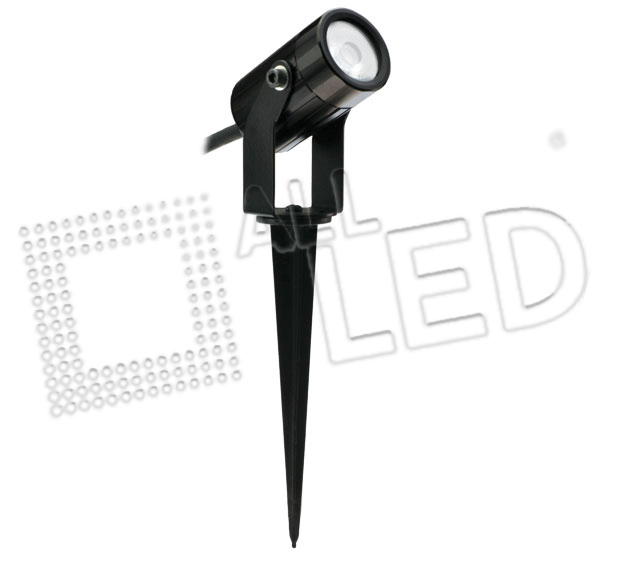 The high lumen output, Colour Temperature consistency and CRI>80 is achieved with the use of High Quality LED Diodes which also ensure ErP compliance and Lumen Maintenance.The Internal Optic System is achieved by using high reflectivity Light-Reflect material and the Light Guide ensures an even spread of light across the glare-reducing Opal Diffuser. 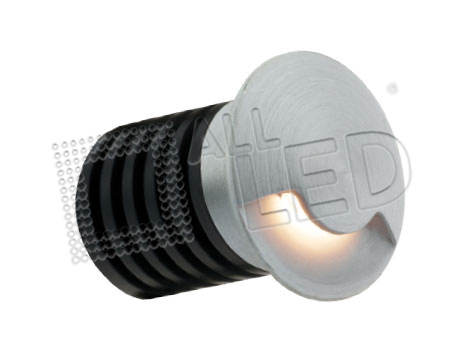 The high purity aluminium-alloy housing provides an effective heat-sink for the diodes and rigidity for installers. Suitable for Plasterboard and Tile ceilings in Residential,Commercial, Retail Applications and many more. NEW V6 Catalogue Out Now! Register here to receive the latest news from ALL LED!